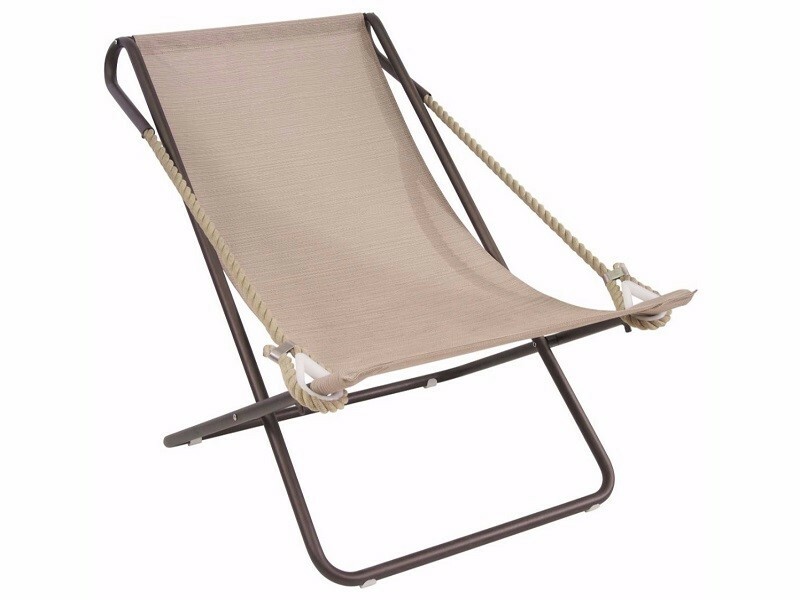 Rope and steel come together in a perfect and original combination, in the sitting relaxing Vetta. The profile created by the tubular is wound on itself like a top which becomes, in its ideal extension, a real rope, to allow the closure. The slot allows two different positions.